The Chase Group is pleased to announce our recent partnership and executive search engagement with the highly-respected Allen Institute in Seattle, Washington. Devoted to unlocking the complexities of bioscience and advancing knowledge to improve human health, the Institute is dedicated to answering some of the biggest questions in bioscience and accelerating research worldwide. 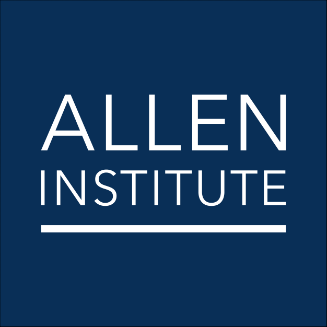 The well-known nonprofit research organization, founded by philanthropist and visionary Paul G. Allen, is a recognized global leader in large-scale research and data-sharing to help cultivate new ideas which can make a broad, transformational impact on science. 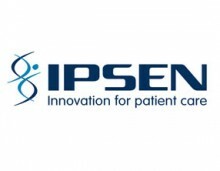 The Chase Group is excited to partner in the critical search for a Director of their Immunology Initiative, requiring a strong background in molecular and cellular immunological research and a track record of both individual and team contributions in solving complex research problems. The successful candidate will be provided an unprecedented view of human immunology, the chance to work with the “best of the best” in human immunology, the use of cutting-edge technologies, and the rare opportunity to be at the very cusp of charting new territories in significant bioscience discoveries. The Chase Group is committed to excellence in life sciences executive search. For more information, please contact karen@chasegroup.com.